As Francis the Freighter attempts to bring fuel to the boats in Serendipity Sound, a mysterious power outage riddles Beacon Island and prevents him from safely entering the port. 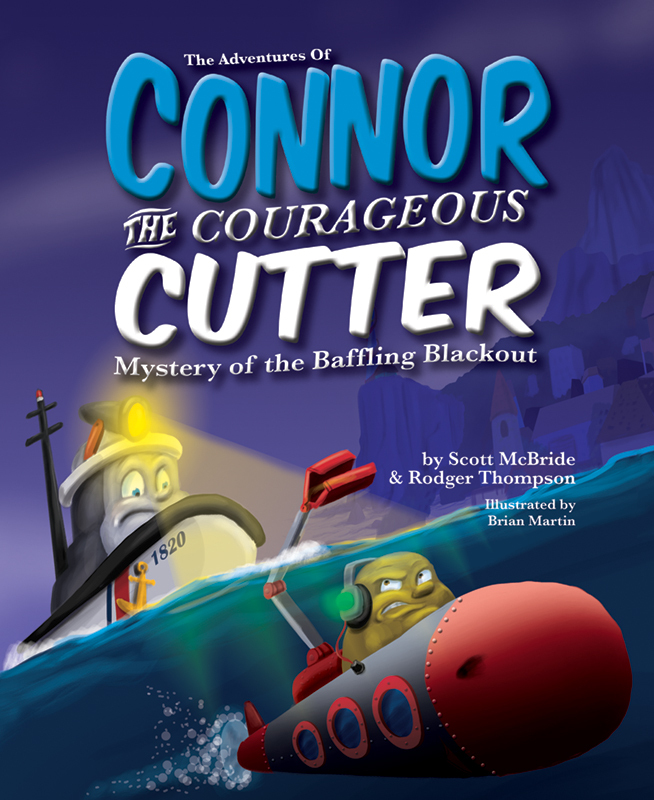 Will Connor and his friends be able to solve the mystery of the baffling blackout? Join all of your Serendipity Sound pals on an investigation full of critical thinking skills, friendship, anti-bullying messaging, and an exciting narrative chocked full of lovable characters!